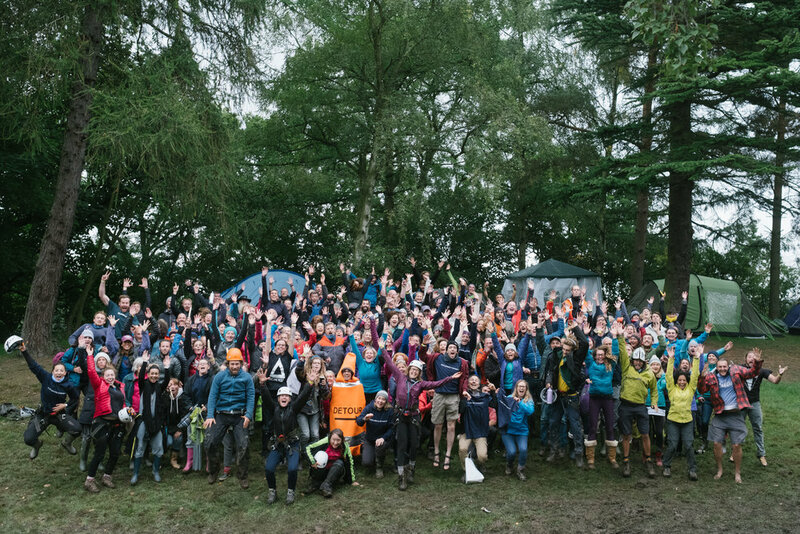 Gather 100 likeminded people in a woodland, add bucket loads of adventure activities, speakers, experts and surprises for the party of the year! In the evening dance at the silent disco on a platform high in the trees, share stories around one of the three campfires and delight in more surprises…. If this trip is fully booked, this button will take you to the waiting list.